Sunday Deals: Nintendo Wii U Pro Controller and more! 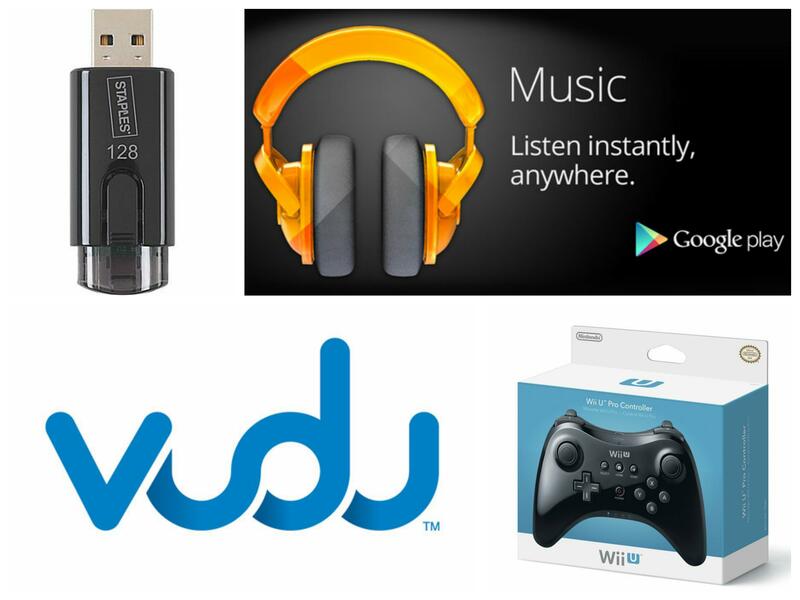 You are at:Home»DEALS»Sunday Deals: Nintendo Wii U Pro Controller and more! 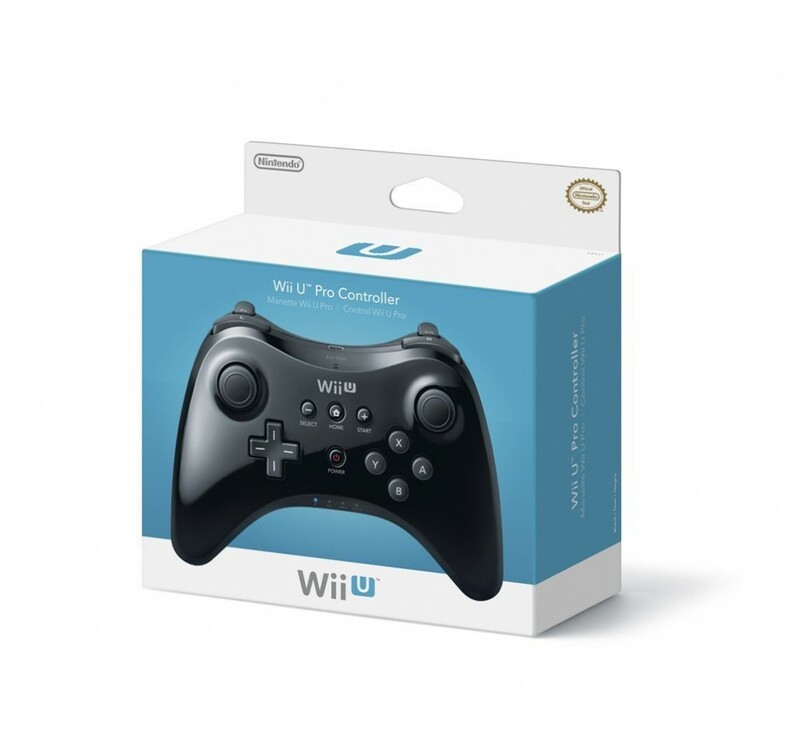 Nintendo Wii U Pro controller $39.99! This controller (which never seems to go on sale) is not $10.00 off various outlets. Both Amazon and Best Buy currently have them in stock. Best Buy offers free shipping and Amazon (if you’re a prime member) or if you add another $5.01 to your order! 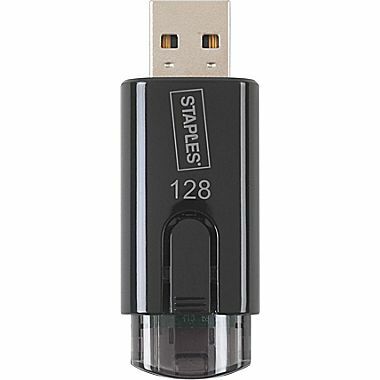 Staples 128GB USB 3.0 Flash Drive for $19.99! If you’re looking to extend the storage of your laptop or needs some (a lot) of files on the go, consider this flash drive. 128GB will store a lot of documents, songs and videos! Currently available at Staples! While I am bummed that I can’t participate in this awesome deal, some of you out there need to take advantage of this! 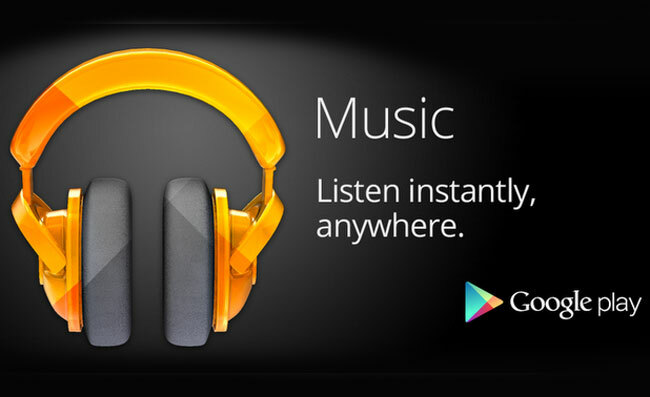 Get 2 months of streaming music for free. Oh yeah, YouTube Red is included as well (no ads). Get it now while you can! PS. Once you sign up, you can cancel the subscription (wait a couple of days) and your free trial will still continue, check out our video here. Vudu – $20 for $10! 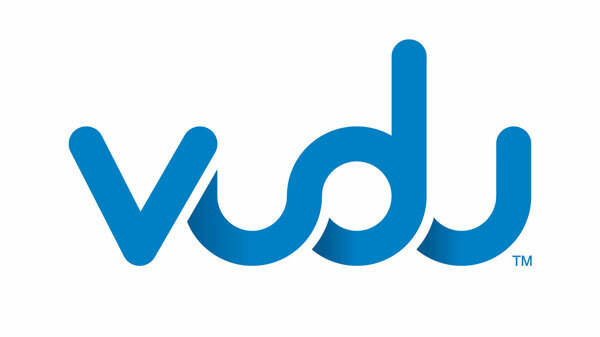 If you use Vudu video service to purchase movies and TV shows – this one is a no brainer. Get $20 of Vudu credit for half off! This is a Groupon! If you don’t have an account, sign up here. Then click on this product link to purchase your Groupon! NOTE: Promotional value expires May 25, 2016. So spend at least half of it, by May 25th! Which deal is the best? Did you pick up any of these? Tweet us @AsianGeekSquad!